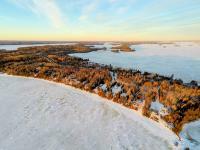 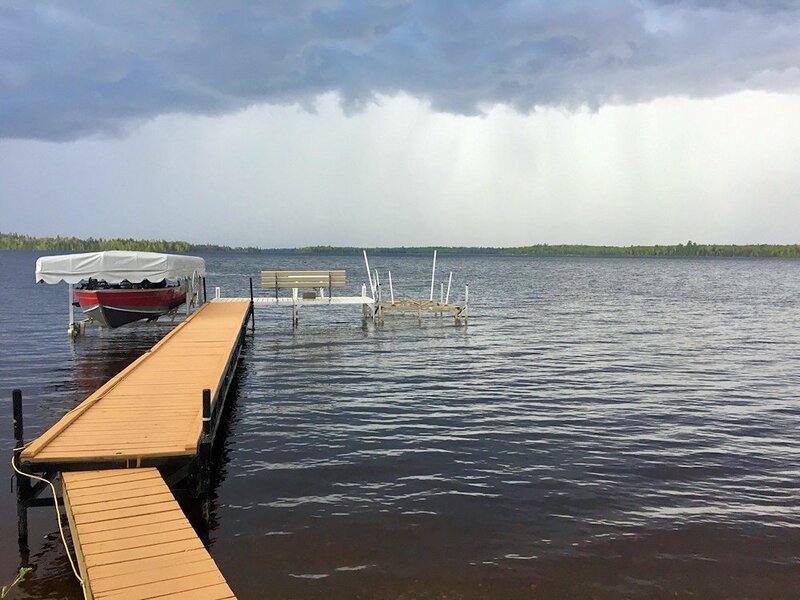 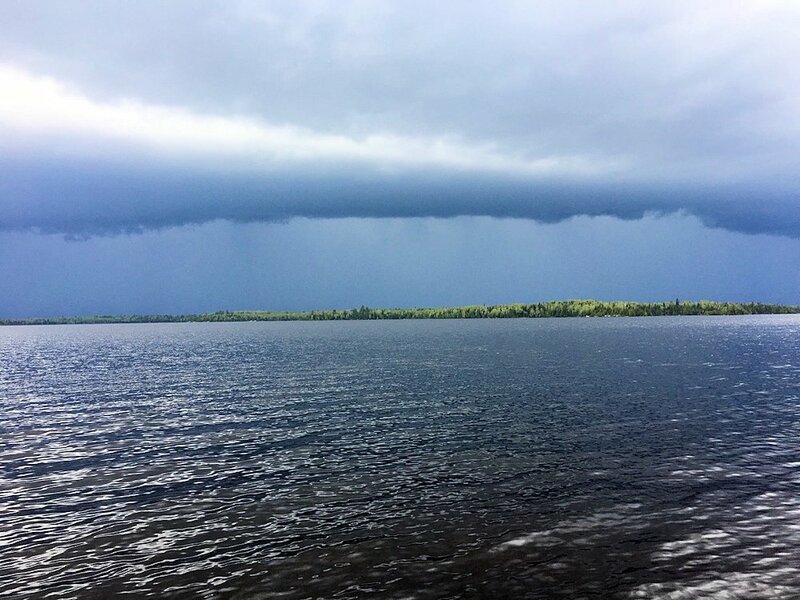 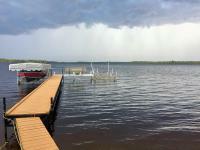 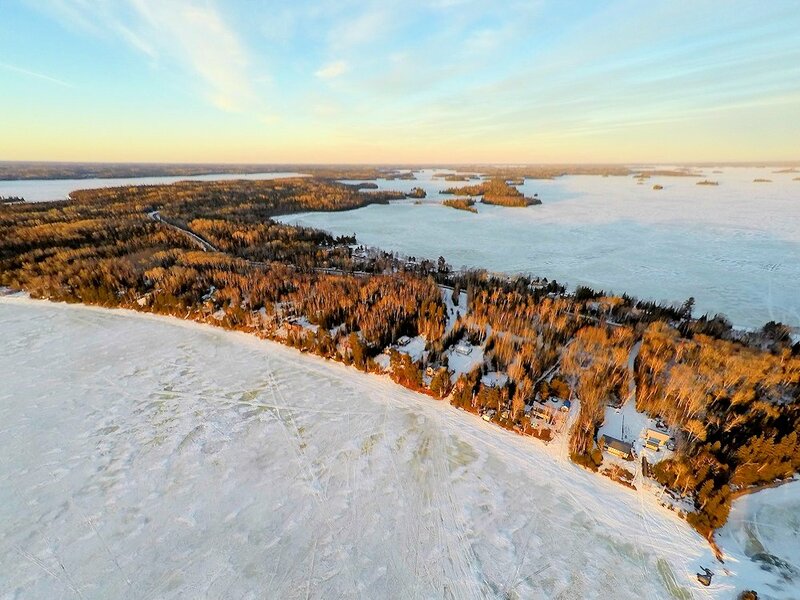 Incredible year-round waterfront retreat — this immaculate home, along with a double garage and sauna building, is situated on one beautiful acre, what is quite possibly the most picturesque and desirable property on Lac Des Mille Lacs! 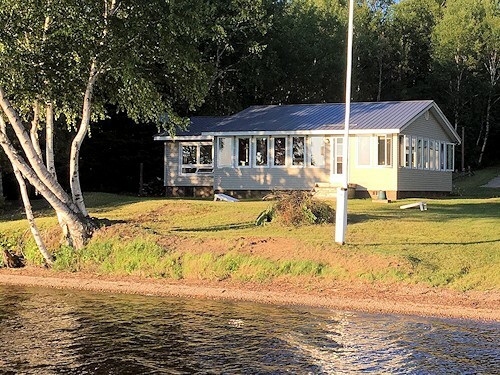 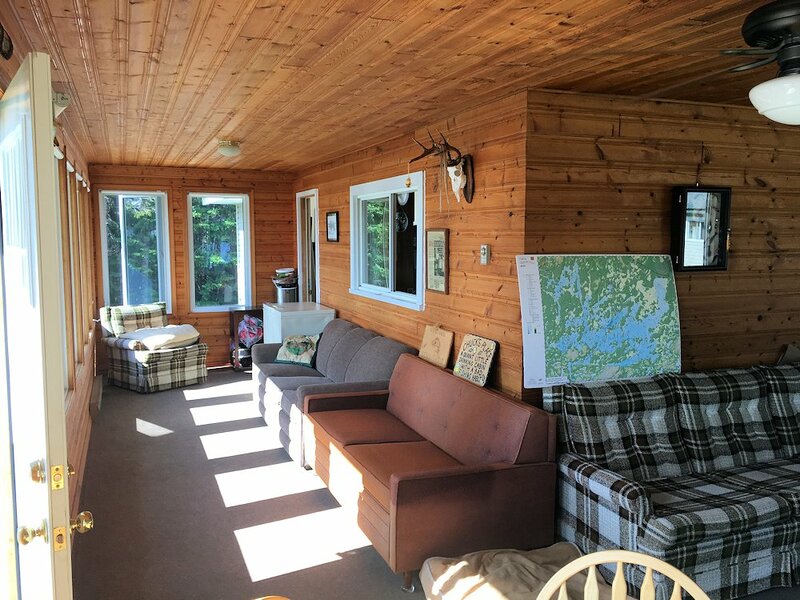 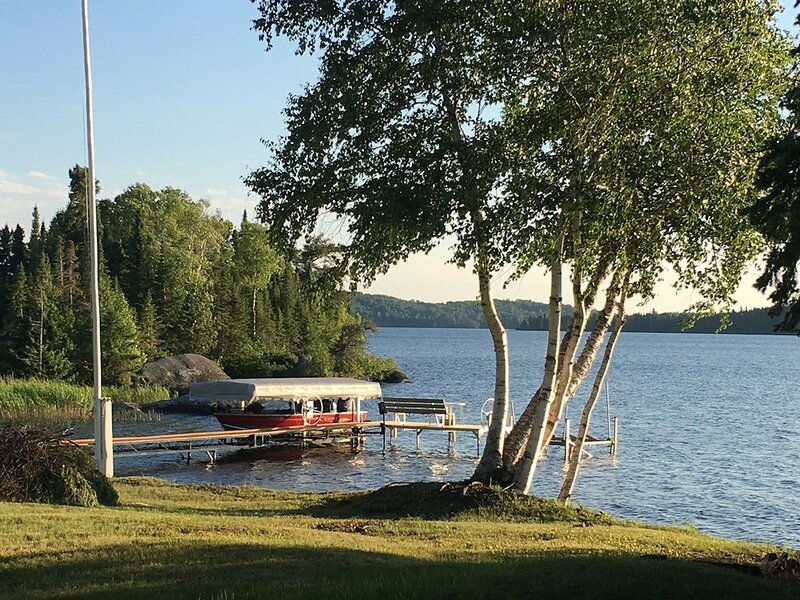 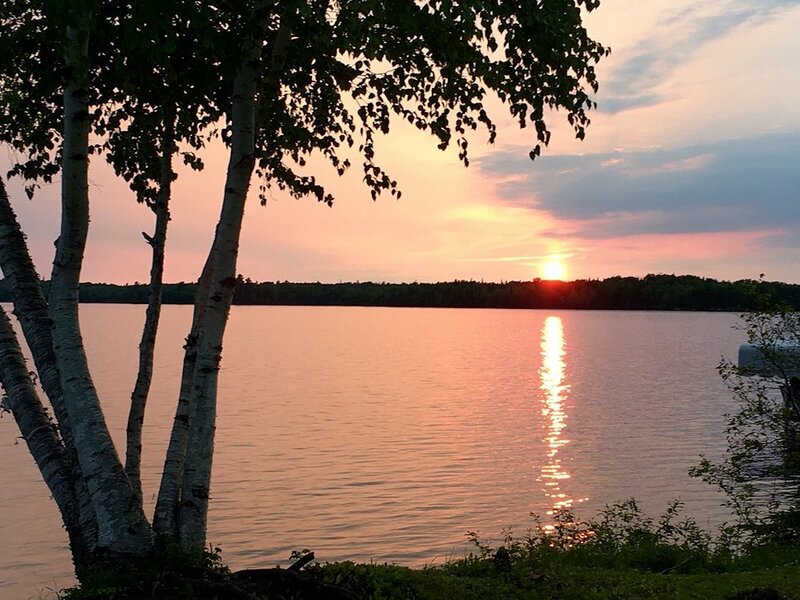 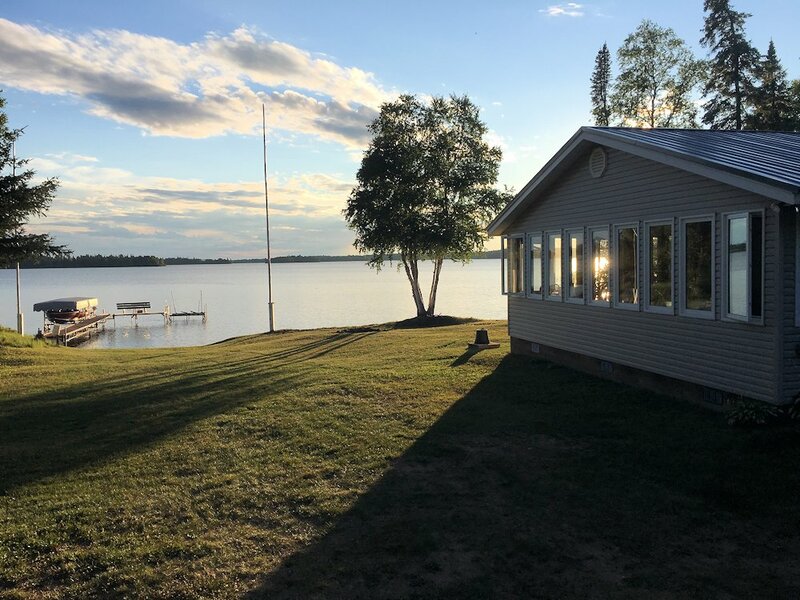 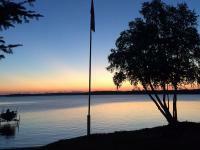 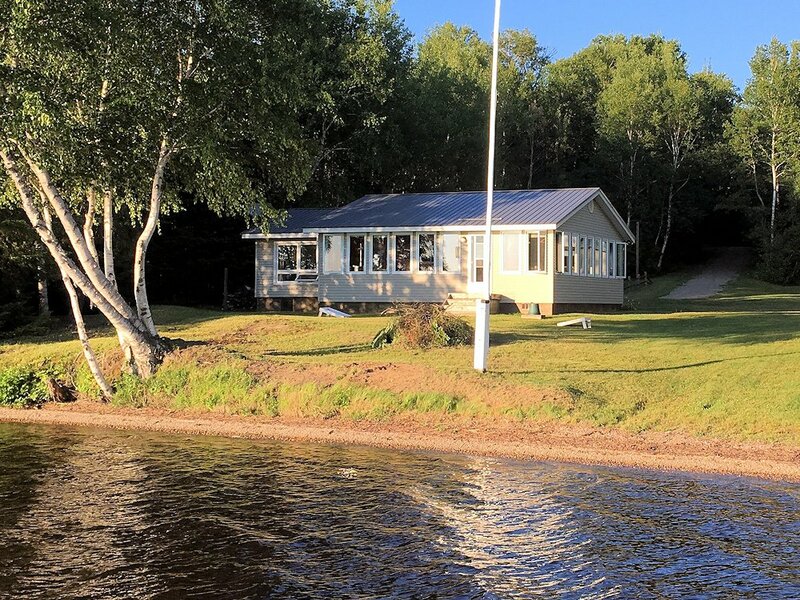 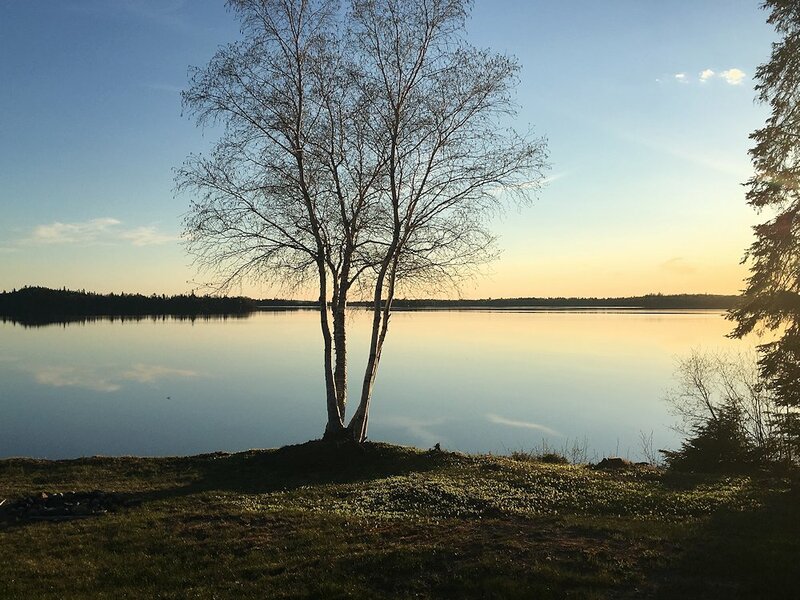 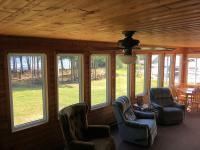 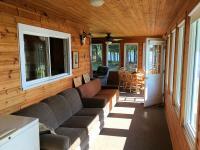 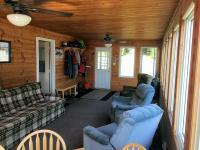 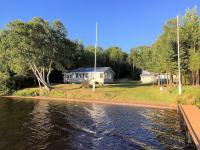 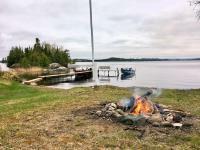 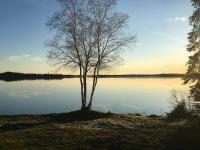 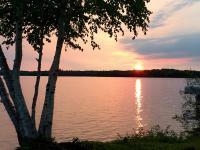 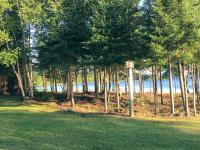 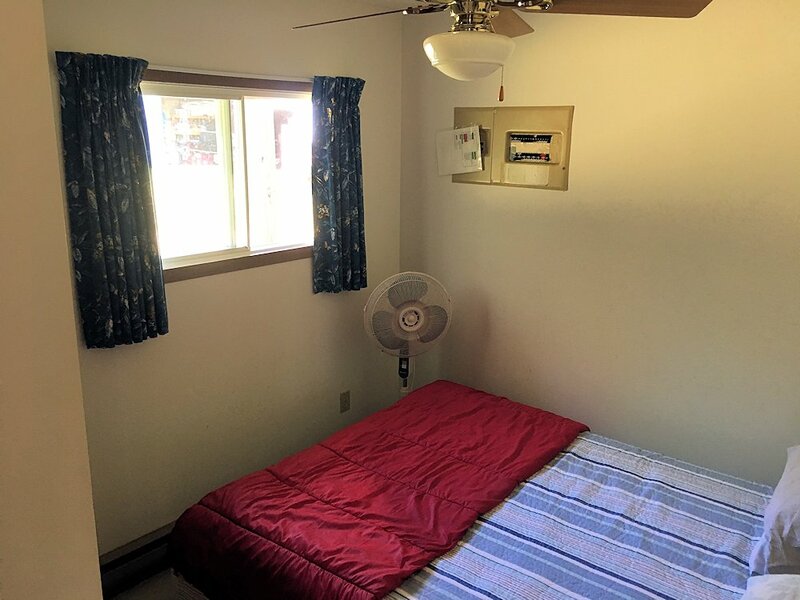 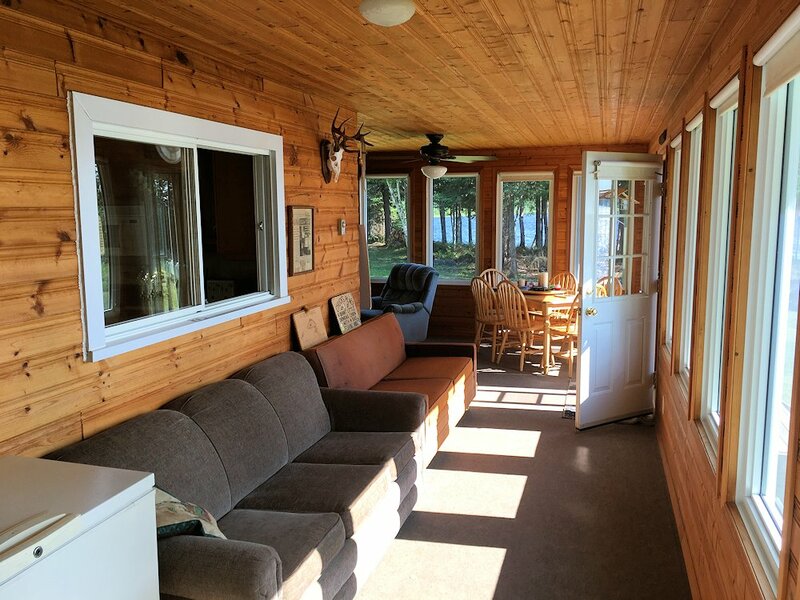 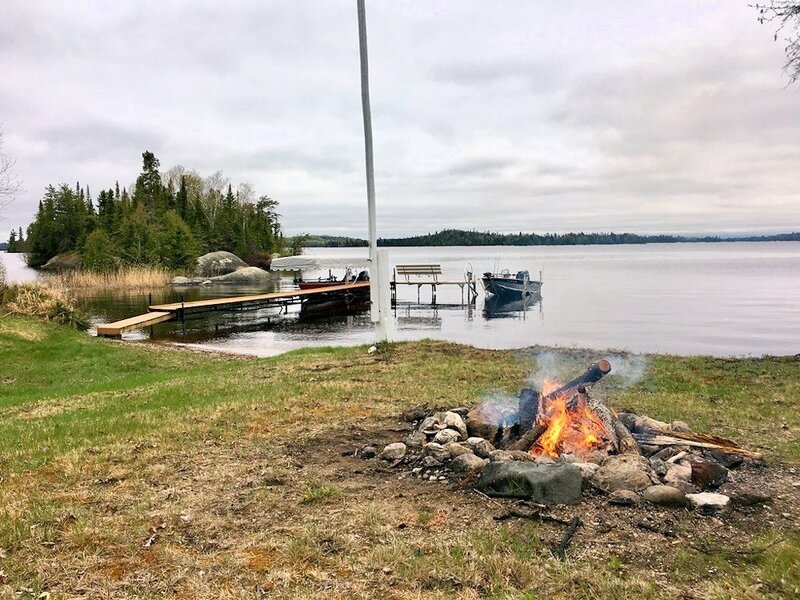 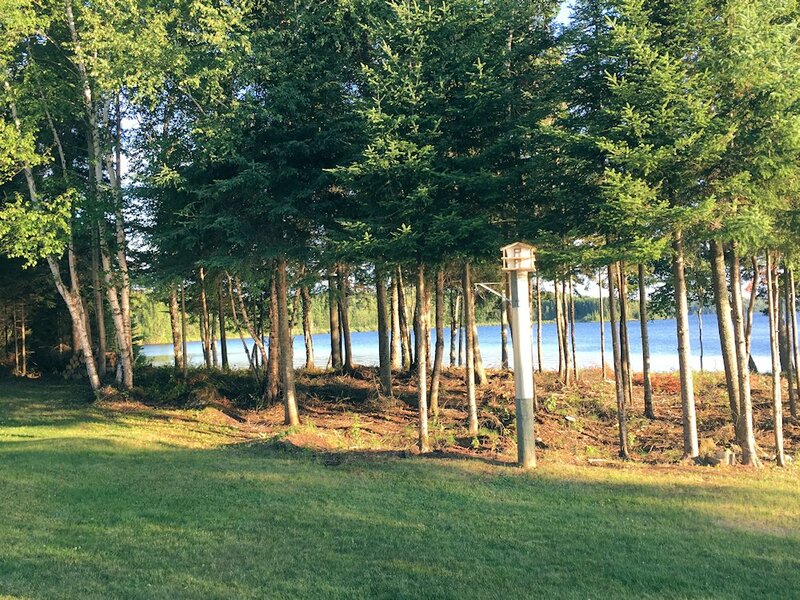 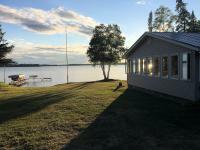 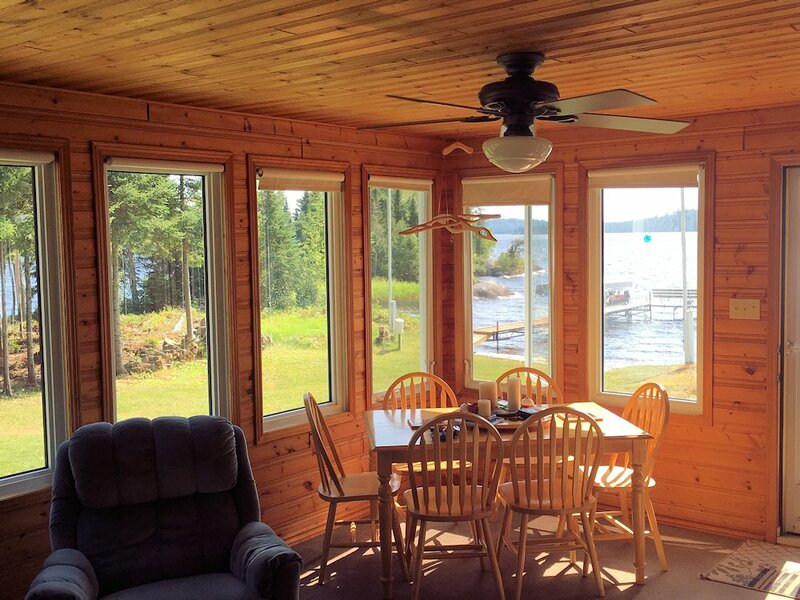 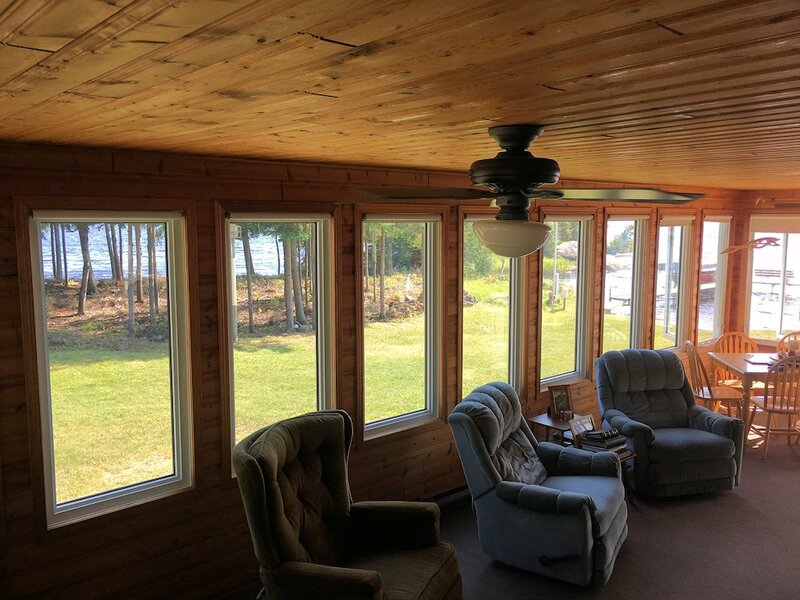 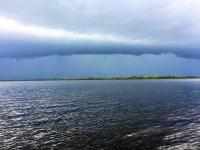 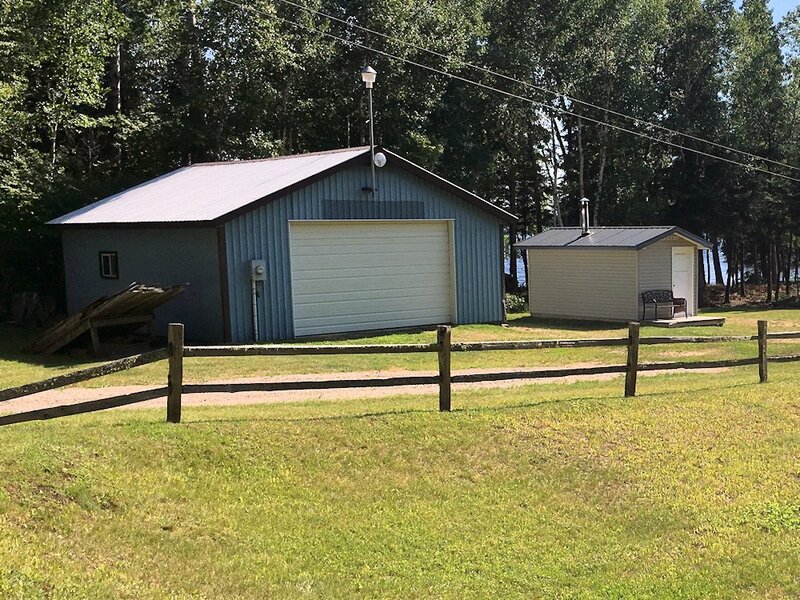 This peaceful property is located mid-point on the lake, next to crown land, and offers spectacular views that include magnificent sunsets, excellent fishing and swimming with a sand beach, a private boat launch, dock with two boat lifts, plus much more. 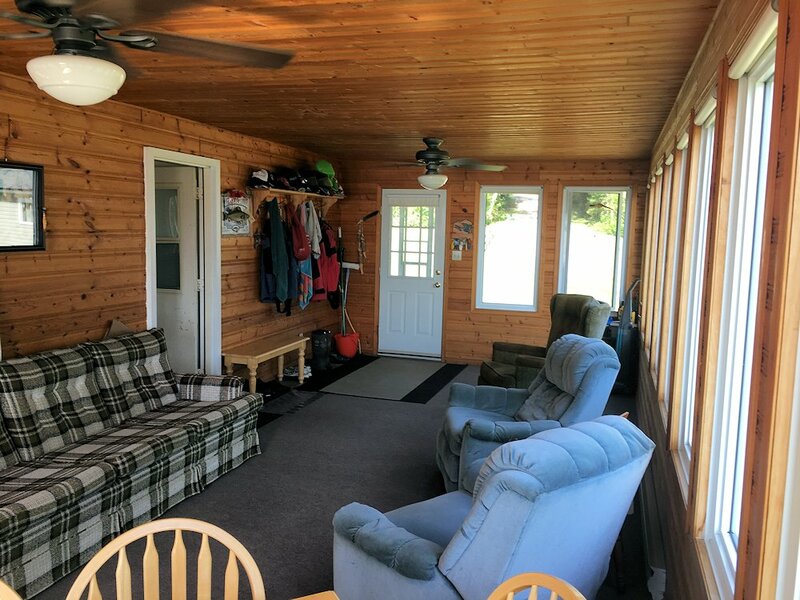 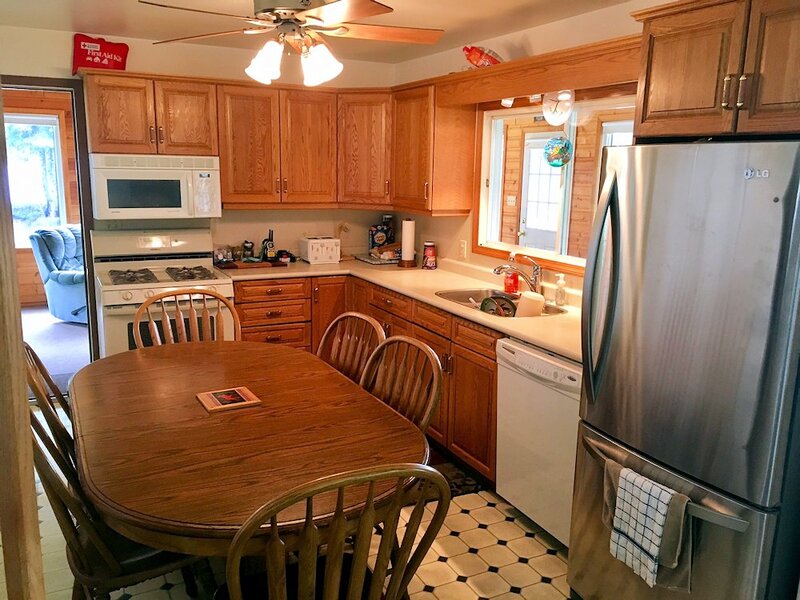 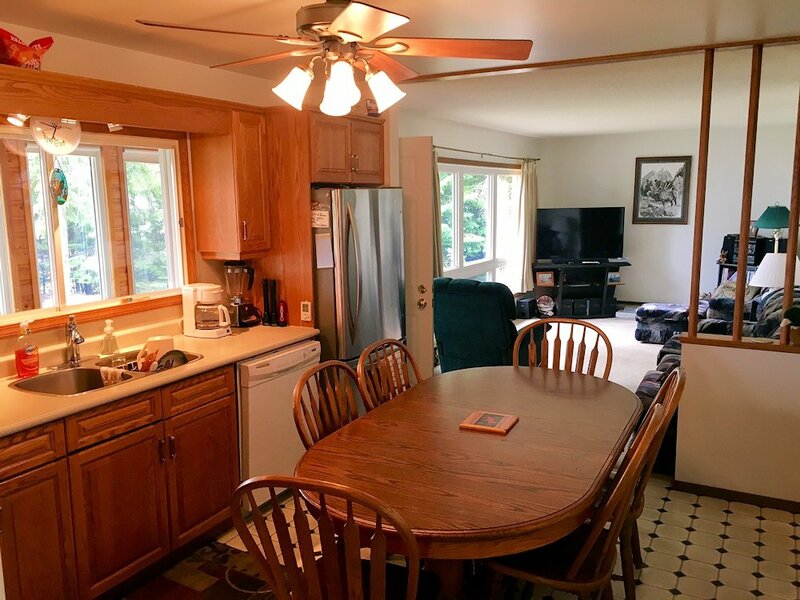 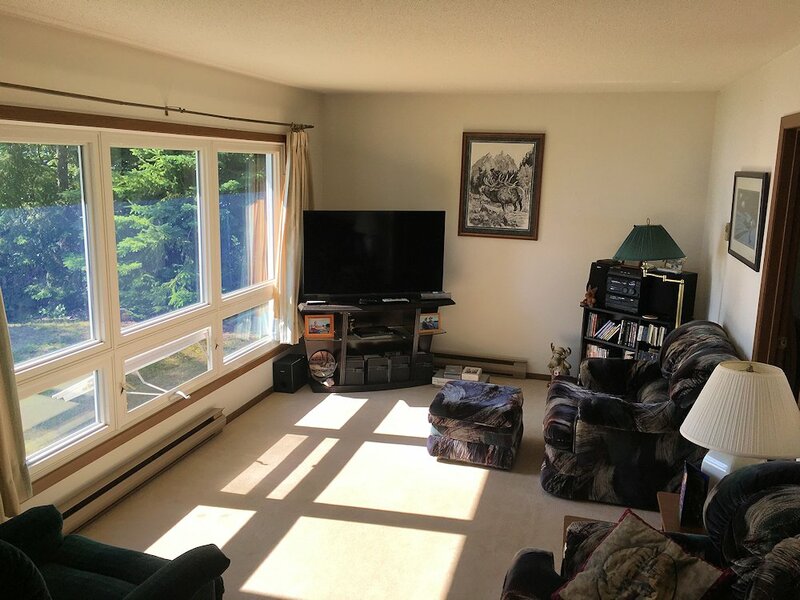 Fully furnished and well-maintained, this home features 1,200 square feet that include two bedrooms, an open-concept living room and oak eat-in kitchen with built-in appliances, plus a spacious wrap-around sunroom with wood finishing on the walls and ceiling. 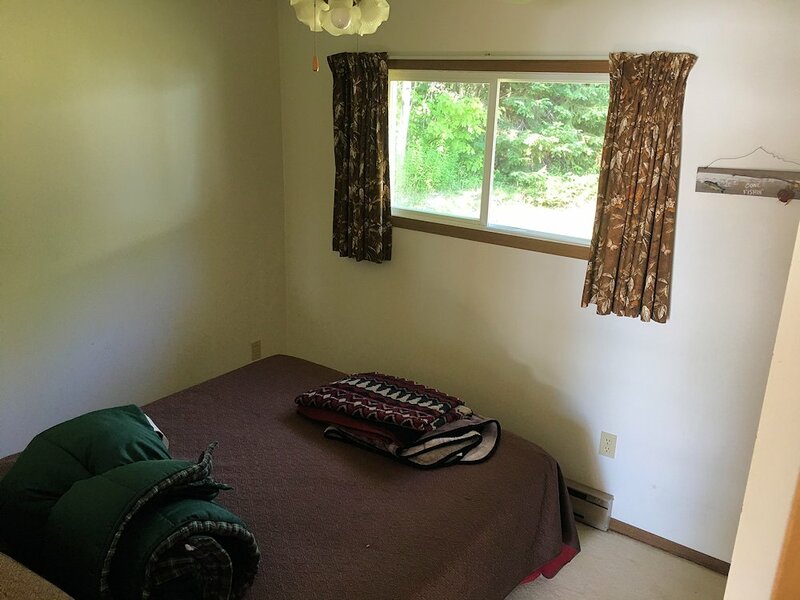 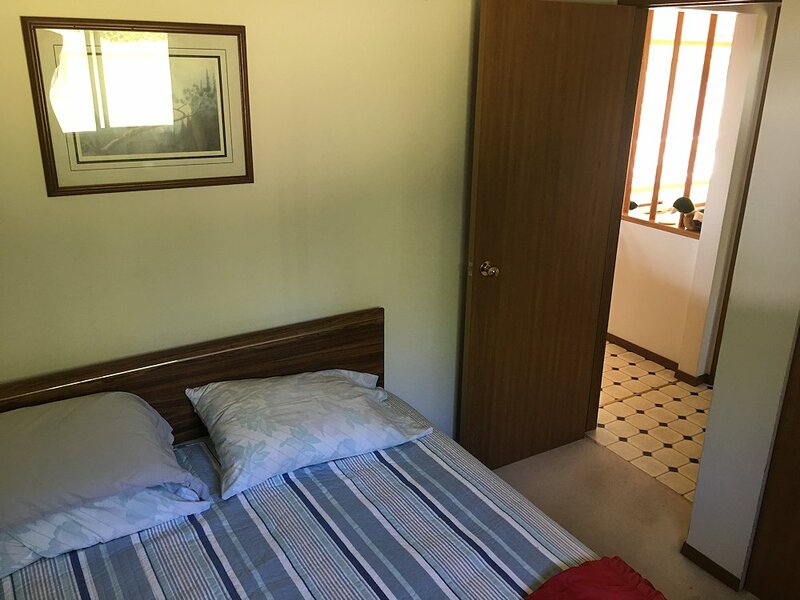 There is also a full four-piece bathroom. 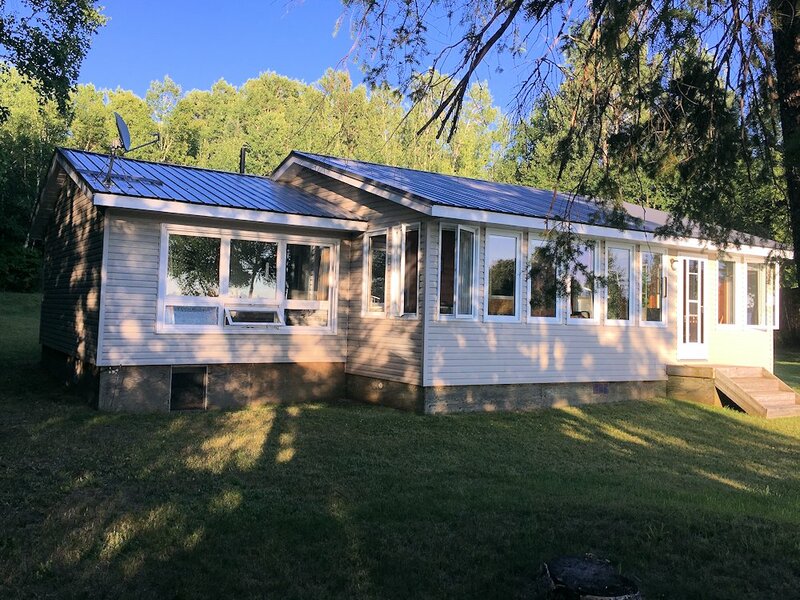 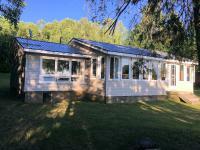 The home's exterior, as well as that of the sauna building, is maintenance-free featuring vinyl siding and a metal roof. 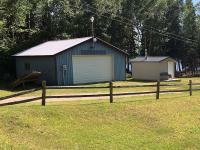 The double garage also has a metal roof and electricity. 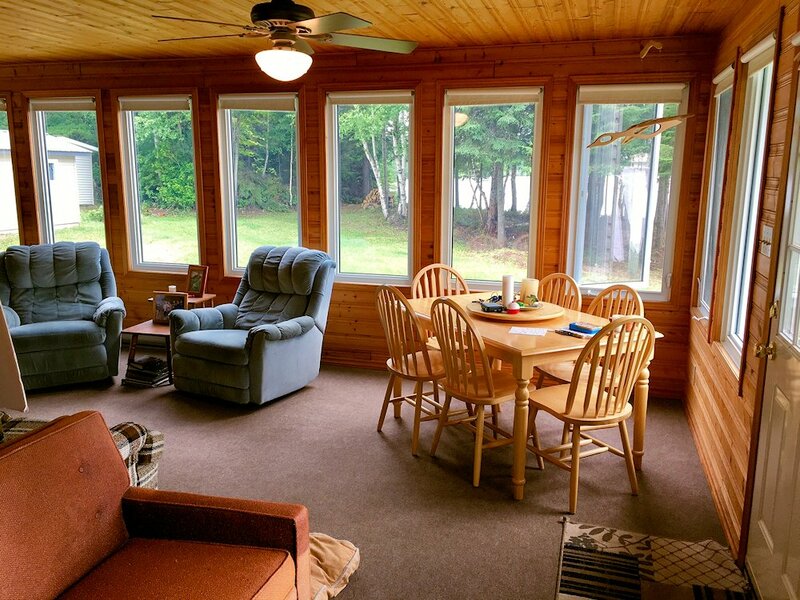 Access to this home on Pine Point Road is maintained year-round. 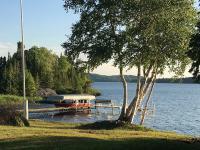 Pine Point Resort is located just down the road. 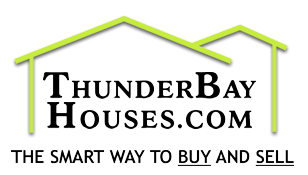 Thunder Bay is about an hour and a half drive. 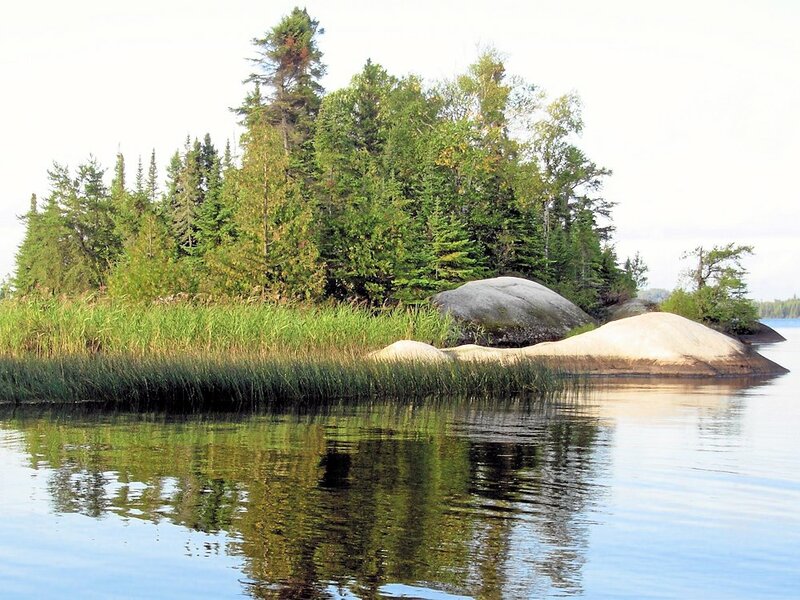 The USA border is just over two hours away. 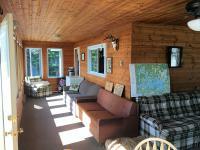 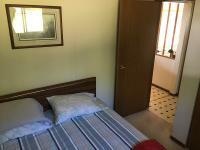 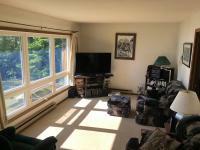 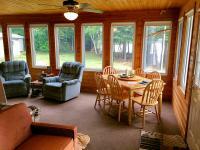 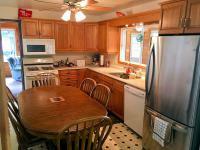 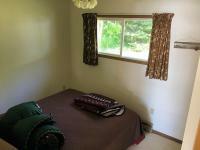 Call today to inquire further or to arrange a personal viewing of this impressive and well-appointed nature retreat!